Queen Elizabeth Has 2 Different Birthdays! The British monarch was born Elizabeth Alexandra Mary of York on April 21, 1926. 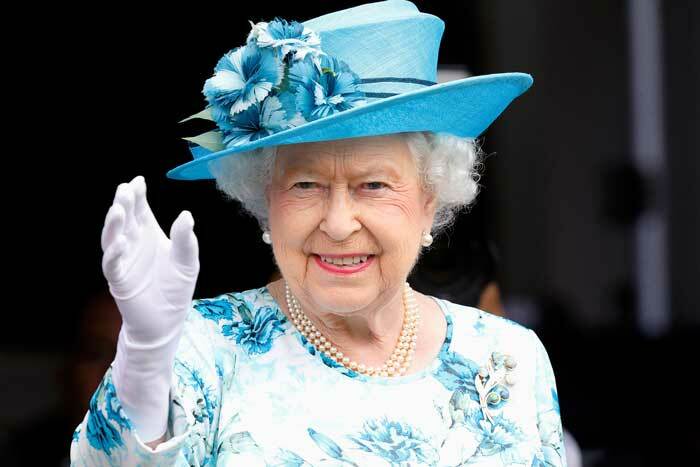 However, each Commonwealth country traditionally celebrates her birthday on a designated day in May or June. In the United Kingdom, for instance, it falls on the first, second or third Saturday in June. Britain has officially marked its sovereign’s birthday since 1748, when the event was merged with the annual “Trooping the Colour” ceremony and parade. Elizabeth spends her real birthday enjoying private festivities with her family.